PSG is impressive in this early season of Ligue 1. After the first thirteen days, the club of the capital was able to offer thirteen successes. A crazy series that allowed Thomas Tuchel’s men to make the best start in the major European leagues. Despite the probable absence of Neymar, the German technician will try to continue this series as long as possible. For that, the teammates of Julian Draxler will have to impose on the turf against Toulouse FC. Having not won since six games, Toulouse players are not at their best. The men of Alain Casanova could therefore have a lot of trouble for this trip to the Parc des Princes. PSG won its first thirteen days. The TFC has not won since six games. The club of the capital intends to continue its beautiful series. PSG must gain confidence before the reception of Liverpool. 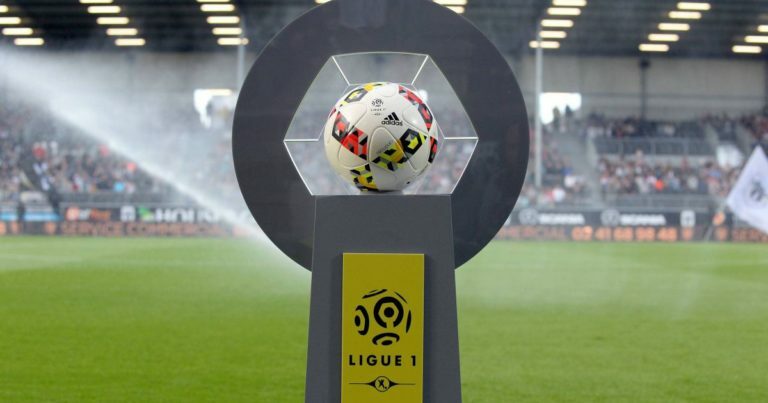 PSG has won eleven of its last twelve Toulouse FC receptions. PSG should continue its perfect start to the season in Ligue 1. For this, the club of the capital should be able to win quietly against the TFC.